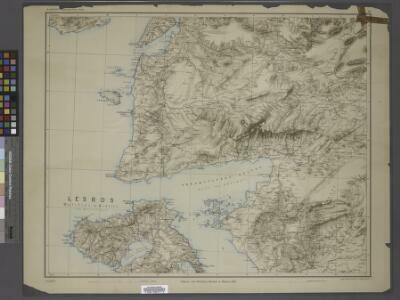 [A collection of military maps of the Gallipoli Peninsula] / [G.H.Q. M.E.F.]. Great Britain. Army. Middle East Force. General Headquarters. [Cairo] : G.H.Q. M.E.F.